Falls are a significant threat to independent living. This year 13.5 million people, 65 and older will fall. If you or a loved one experiences a medical emergency, time is of the essence. 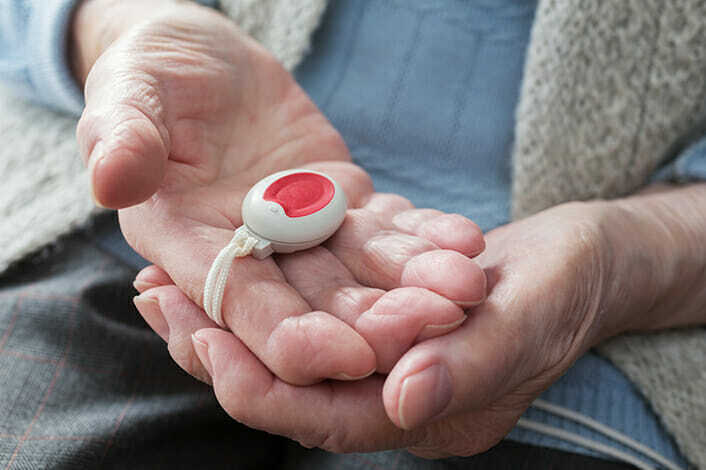 That’s where a medical alert system can help, connecting you to the right help for the situation, 24 hours a day, 365 days a year at the push of a button. Whether you need emergency services or just the assistance of a family member or friend to help you get back on your feet, we can help. An emergency call system can be set up for area residents through Burgess Home Health. Subscribers wear a small device that notifies a call center of an emergency at the touch of a button. This system offers peace of mind, independence, and early intervention in the event of an emergency. It provides patient and family reassurance. It is there when others can’t be. For more information or to have the service installed, call Burgess Home Health at 712-423-9265. Visit the Life Assist USA® website to find out more about this emergency call system.